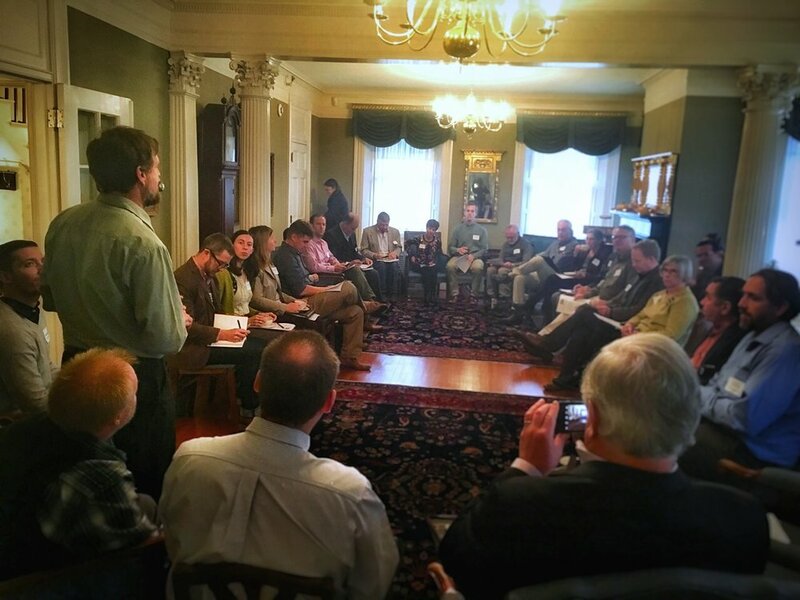 We are Mount Desert Island residents, businesses, and towns working together to achieve energy independence by 2030 and make MDI an inspiring epicenter of citizen engagement, sustainability, and economic vitality. Get Involved! Join one of our ongoing projects to help create a positive future for MDI by helping us promote clean energy locally and throughout Maine, improve building efficiency, reinvent local food systems, develop climate-friendly transportation, move toward zero waste, reduce single use plastics, and influence public policy. A day to bring youth-led voices to Maine’s Capitol, to demand immediate action to curb climate change - it’s time to act now! On April 23rd, youth will converge on the state capitol for a day of civic engagement and education. Speak with lawmakers. Learn about the legislative process. Come make your voice heard! Know an MDI High School student or recent MDIHS grad who is interested in working directly on climate change and sustainability? We are offering five part-time 8-week internships to MDI High School students entering their Sophomore, Junior, or Senior years and MDI High School alums who graduated in the last few years. The interns will advance ongoing ACTT energy and sustainability projects by meaningfully engaging the MDI community with the support of ACTT Project Mentors. There’s a $600 stipend for the summer. 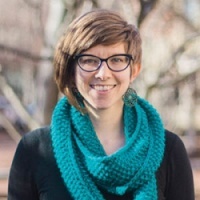 When: May 1, 1:00 - 4:30 p.m.
Join Tyler Kidder of the Onion Foundation for an exciting interactive workshop to explore the results of in-depth research about climate change messages that resonate especially well with Mainers. Based on extensive Maine social science research conducted by communication professionals through the Maine Climate Table, the workshop includes information on modern brain science as well as findings on how to change opinion and move audiences to action. Open to all - for individuals engaging the public in climate change impacts and those who want to learn how best to talk with family, friends, and co-workers. All attendees will receive the print edition of supporting research. For more info or to pre-register, click here. Free. Over 200 people from around the state joined us at MDI High School on February 10 for our Summit event, “Building a Brighter Future: Stepping up to the Climate Change Challenge”. A variety of community members shared their own success stories and what they are personally doing to take action towards a more sustainable MDI. From high school students who implemented a plastic bag and styrofoam ban, to a local hotel manager aiming to adopt more sustainable practices, it was great to hear from MDI residents who are passionate about conserving our island! Chloe Maxmin shared the journey that has taken her from a youth activist to the Maine House of Representatives, and highlighted the importance of getting people involved in local politics. UPSTREAM executive director Matt Prindiville helped us to envision a future where the world is no longer dependent on plastic, using historical anecdotes to show us what this paradigm shift could look like. Workshops facilitated deeper conversations about possible solutions, creating a great space for an exchange of ideas. 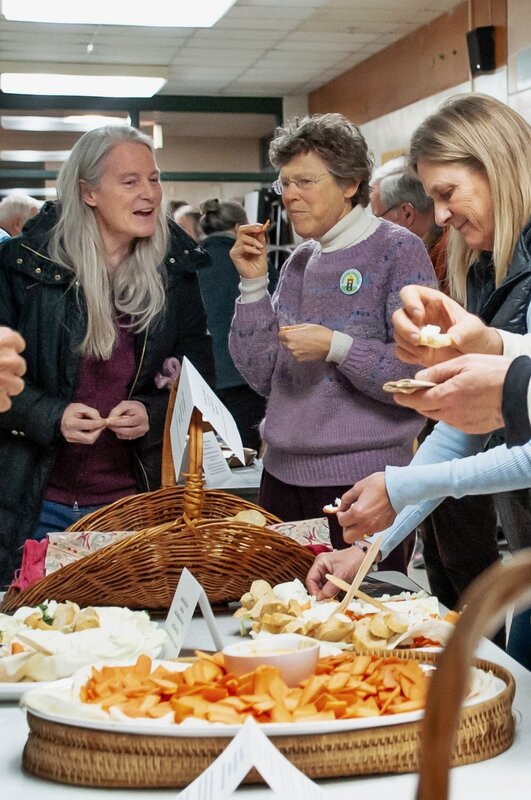 Delicious local food also brought people together as they browsed exhibits hosted by local businesses and organizations. We're very excited about the positive energy that Sunday’s event helped to create, and look forward to continue working together towards a more sustainable future! 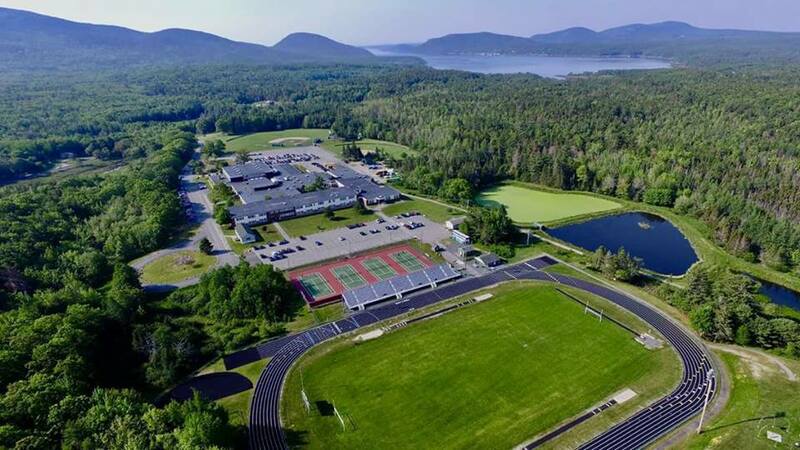 MOUNT DESERT ISLAND HIGH SCHOOL GOES SOLAR! On January 2nd, the Board of Trustees accepted a proposal from Sundog Solar of Searsport to install a flat roof solar array designed to generate as many kilowatt hours as the school uses annually. Under a Power Purchase Agreement, the high school will bear no upfront cost and stands to save a minimum of $220,000-420,000 over 25 years. As an official educational partner of the MDI Regional School System, ACTT worked closely with Principal Matt Haney and the high school ECO team to seek and review bids. The new system will be 3 times the size of the recently installed Tremont Landfill array and is equivalent to power used by 50 homes. Community members have been expressing their excitement about this news through comments on ACTT’s Facebook page. Click here to read what the community has to say about this awesome news. ACTT is working with Efficiency Maine to provide qualified Small Businesses on Mount Desert Island the opportunity to upgrade to new LED lighting at a significantly reduced cost. If you’re a General Service electric customer (Rate Class B-1 as noted on your electric bill) on MDI, Efficiency Maine will pay 75% of the total upgrade cost for new LED lighting at your business. Upgrading lighting at your business is easy! Fill out this online form to signup for your free, no-obligation lighting assessment or click here to learn more. This program is only being offered on MDI until April 30, so make sure to signup soon! The Bar Harbor Town Council chambers were packed and overflowing for the public hearing on banning single use carryout plastic bags and polystyrene foam containers the night of January 15. The public and town councillor comments, which were overwhelmingly in support of the ordinances, met with rousing applause, and the final comments by Charlotte Partin and Logan Wilbur, two of the high school freshmen who initiated, wrote and helped advocate for the measures, moved some of us to tears. The council voted and passed the two bans to jubilant applause. They will go into effect this Valentine's Day, but businesses will be able to use up their old stock before switching to alternatives. If you weren’t there, you can watch the hearing here about 12 - 13 minutes in. The ordinances are spreading quickly. Southwest Harbor passed them in November, and Mount Desert and Tremont will vote on them at the annual town meetings in May. Tremont’s Board of Selectmen will hold a public hearing on April 16 at 6 p.m.
You can learn more about reducing single-use plastics on MDI here. ACTT has taken its bold vision for energy independence by 2030 for MDI to the state of Maine. This Fall, working with local Representative Brian Hubbell and Speaker of the House, Sara Gideon, we planned and led two visioning meetings for crafting a new comprehensive clean energy policy for Maine. Over 30 state policy leaders and energy experts met at the Blaine House the week after election day to identify the building blocks of such a policy and develop a strategy for educating legislators and encouraging bipartisan support for bills that would remove obstacles and create incentives for new solar, wind, EV, and energy efficiency projects statewide. We’re also gathering stories and documenting the grassroots efforts of over 25 Maine cities and towns who collectively are building a new clean energy economy and creating new jobs. Our goal is to create a larger cohesive voice for positive change. 51 Food Businesses Have Already Taken the Sustainable MDI Pledge! This spring, owners & staff members of MDI restaurants, cafes, take-outs & catering companies came together with A Climate to Thrive (ACTT) to find effective, practical and economical ways to tackle the growing environmental and health crisis of single-use plastic waste. We’ve developed a local pledge program to reduce plastic and styrofoam for the upcoming season and get compostable products composted. Food businesses that commit to adopt at least 3 of the 6 sustainable practices in the pledge (as soon as old supplies run out) will get decals to display and will be listed in our publicity campaign. The pledge is open to any business on or around MDI that sells prepared food - including markets that sell food and/or drinks to go. Click here to see the list or take the pledge. We’re working out group discounts for compostable products and for pick-up by the high-heat industrial composting services that plant-based compostable plastics require. A local couple who grew up on MDI have made a five-year, $25,000 matching pledge to A Climate to Thrive which would be the largest tax-deductible gift in our 20-month existence. "We enthusiastically support the mission of ACTT and envision its expansion to communities across the State." Thanks to the 34 islanders who completed our online evaluation. Just over 100 islanders expressed an interest in our first Weatherize MDI program, and 80 people received a free home energy audit by New England Energy Consulting. Over 86% of the survey respondents who received a proposal agreed or strongly agreed that the recommendations were well suited to their home. 71% felt the pricing was reasonable. 20 contracts were signed during the program last spring. Of those who had work done, 55% were very satisfied, and the other 45% were satisfied. "Consultation was great and price was very reasonable." We found that getting people to invest money in energy efficiency, which will bring long-term savings, was more difficult than getting people to go with solar for electricity, despite the great rebates from Efficiency Maine and payback periods for air sealing of 1-2 years. Some suggestions for expanding the program in future years were to ..."Work through community organizations such as churches and others to help facilitate introductions and get momentum with friends, family and neighbors." and "Include more local contractors in the work. It seems that if we are working with MDI trades and employing MDI residents, we might see more people reached." If you are interested in weatherizing your home in the future, please add your name to this list so we can contact you. will create jobs, preserve the beauty of this island, and establish MDI as a resource and leader for communities around the world. ON CLIMATE CHANGE ACTION is happening everyday! CLICK HERE OR ON THE ITEMS BELOW TO READ all ABOUT it! Contact us at joe@aclimatetothrive.org to find out how you can help us or click here to see how you can reduce your carbon footprint. Thanks to the following organizations for their generous support.